Alto’s Odyssey, the much awaited sequel to the lovely Alto’s Adventure ($4.99), was supposed to release this summer, but alas, that’s not going to happen. The developer posted an update today that is pretty much all about the idea of how building things right takes longer. While there aren’t any specific details as to why the game won’t be releasing as planned, it’s clear from the blog post that the developers want to make sure the game is as polished as it can be because it’s important for a small studio like this one to produce games that shine. Personally, I’m glad to see the developers not rushing to put the game out there and, instead, ensuring it looks and plays great. If you haven’t been following our stories on Alto’s Odyssey, this sequel switches from snowy peaks to an endless desert and adds new mechanics like wall riding, wind swirl riding, and balloon bouncing. 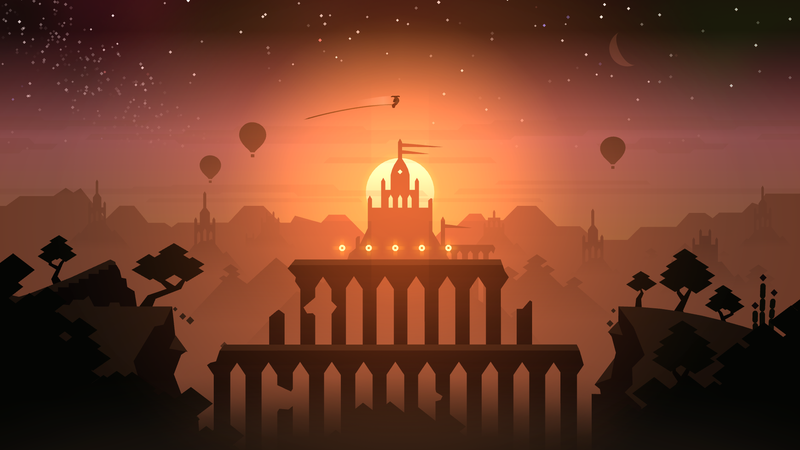 I know the only complaint some players had with Alto’s Adventure was about the relatively limited things you could do, so I’m glad to see Alto’s Odyssey bringing more ideas to the table. We don’t have a new release window, but we’ll let you know when we do. In the meantime, check out our forum thread.